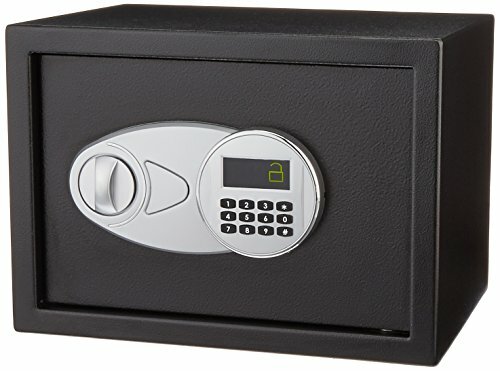 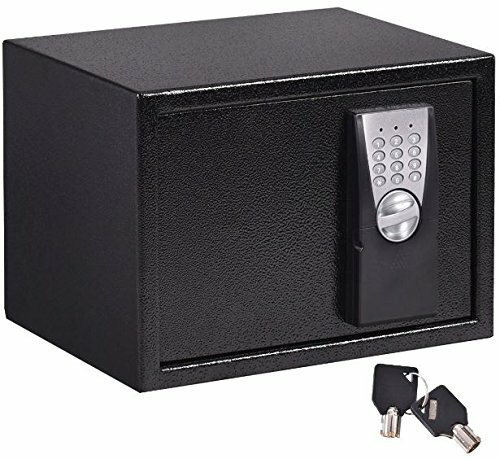 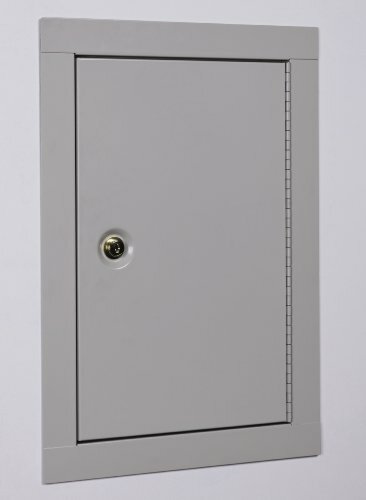 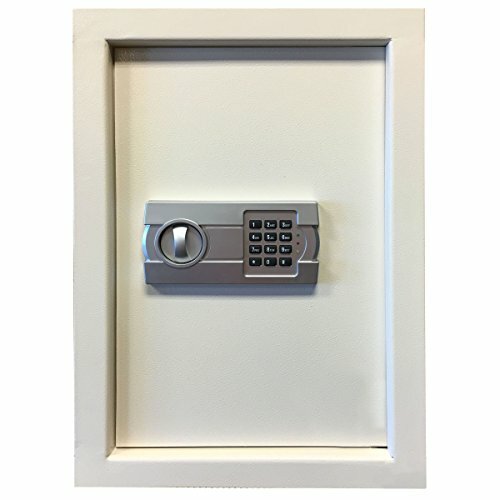 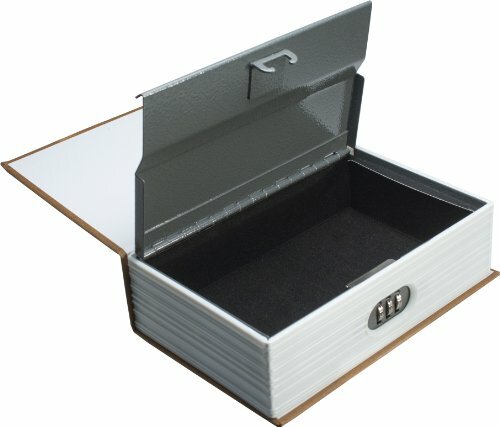 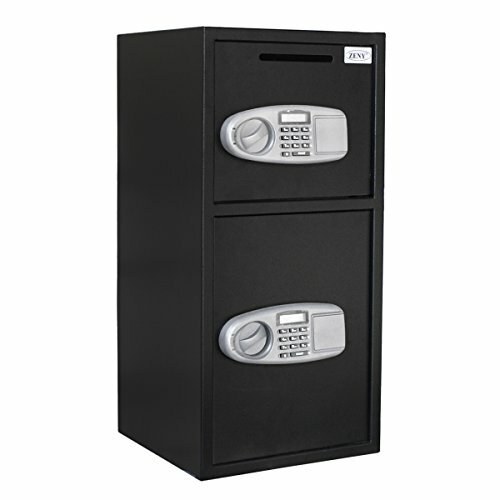 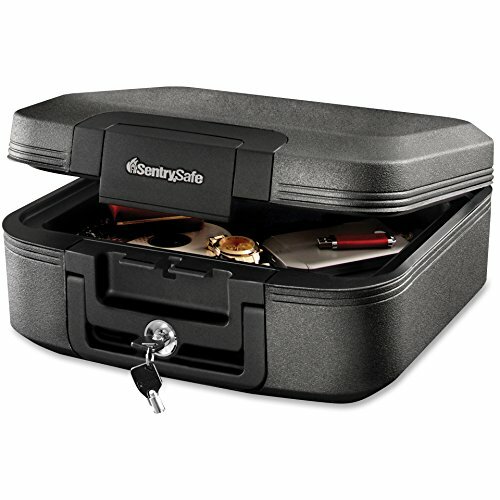 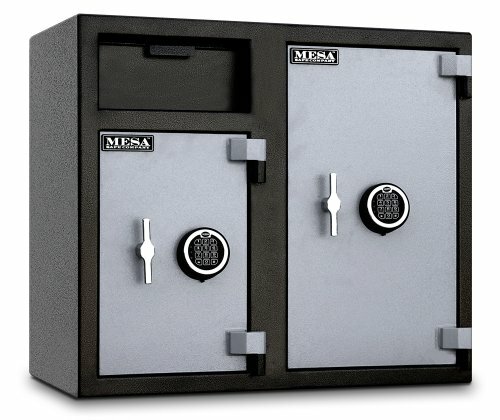 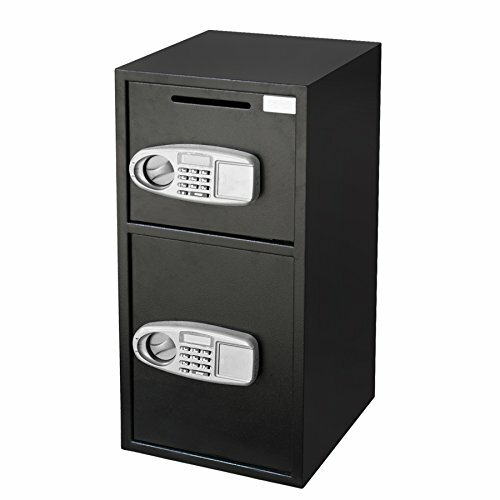 Categories: Cabinet Safes, Combination Safes, Gun Safes, Key Lock Safes. 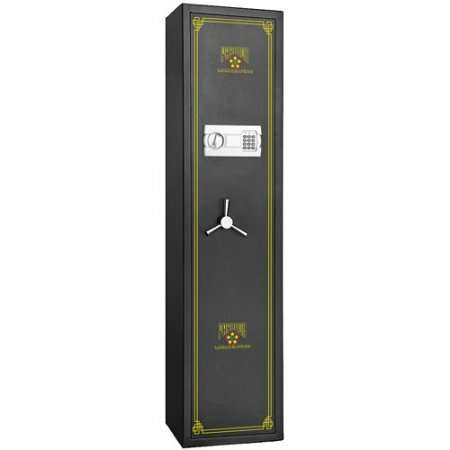 The Paragon 7501 Digital Lock Rifle/Gun Safe is perfect for keeping your guns/weapons in a safe, secure place. 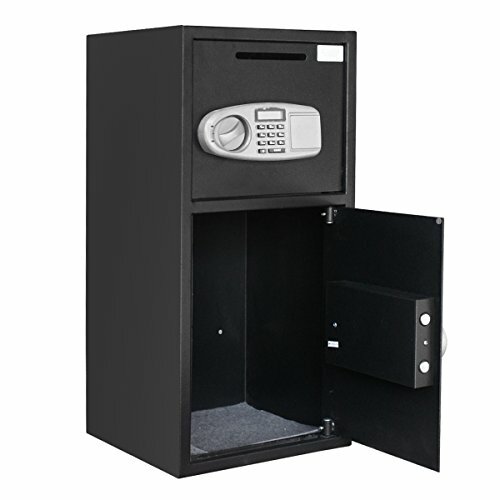 The innovative design/styling will impress you and the extra heavy-duty powder-coated cabinet will provide you peace of mind.